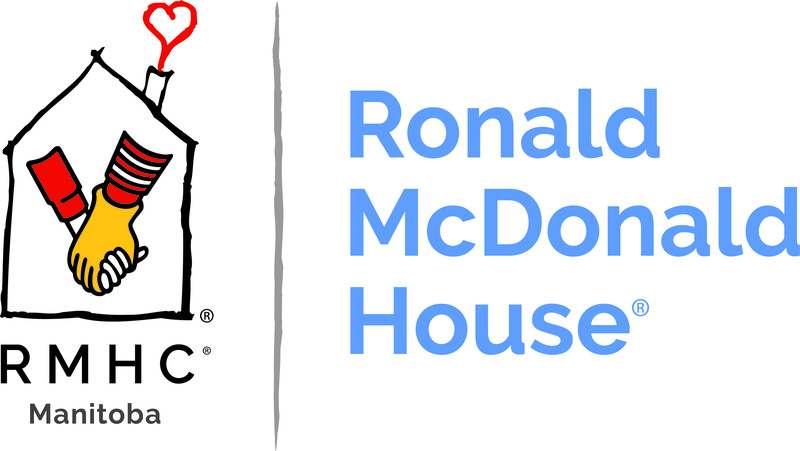 Ronald McDonald House Charities Manitoba is an organization that keeps families together. 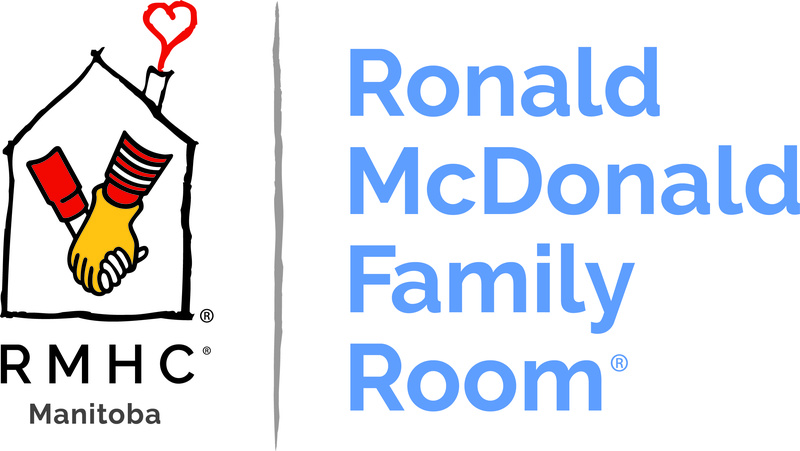 We operate two core programs: Ronald McDonald House and Ronald McDonald Family Room. 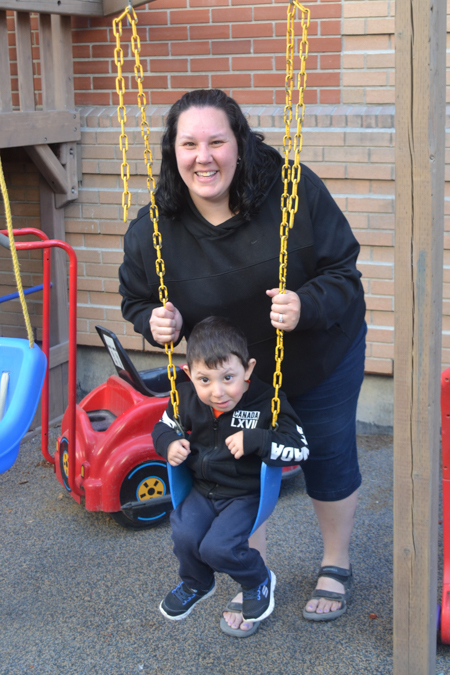 Ronald McDonald House is a "home-away-from-home" for rural Manitoban and out-of-province families with a child requiring treatment at a nearby hospital. 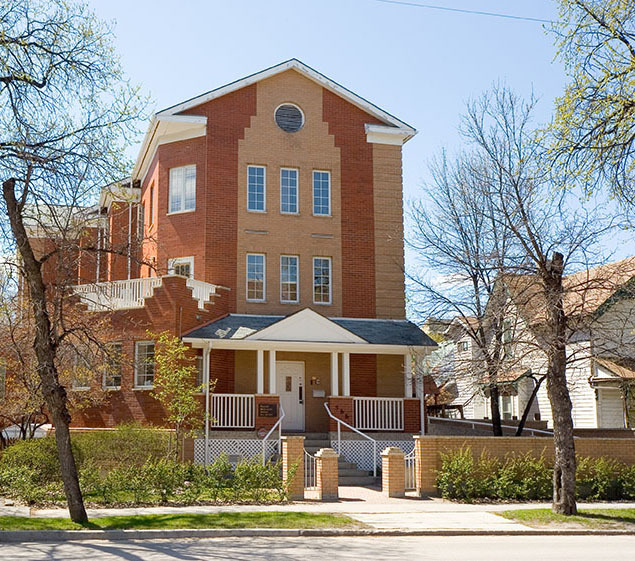 The 11,000 square foot House is located on Bannatyne Avenue, only two blocks from HSC Children's Hospital. It supports up to 14 families at a time. Ronald McDonald Family Room is located within the walls of HSC Children's Hospital in Winnipeg's Health Sciences Centre. The 3,500 square foot space offers families a place to rest and relax, remaining close to their child. 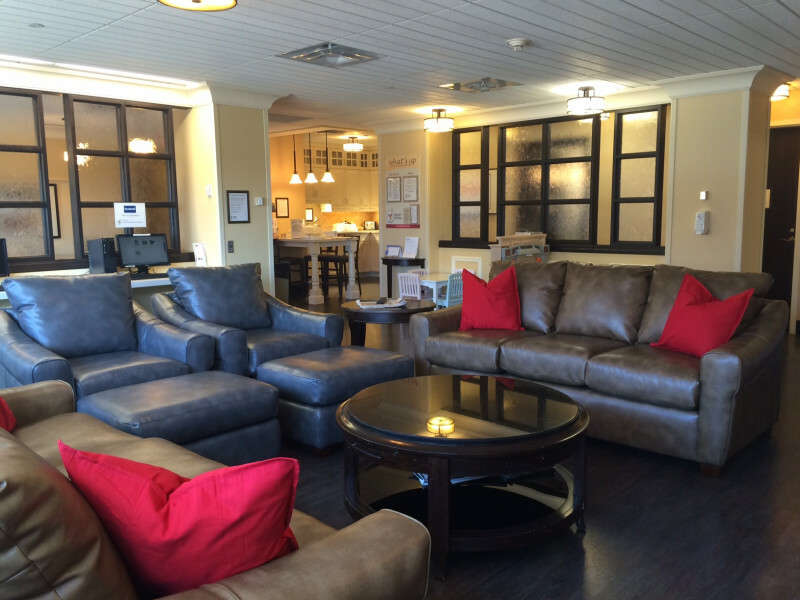 Like Ronald McDonald House, the Family Room offers all the comforts of home and more. A napping lounge as well as three sleeping rooms on-site, provide a safe haven for families, directly in HSC. We are thankful to our establishing partner, Health Sciences Centre, for continued support of the Family Room.